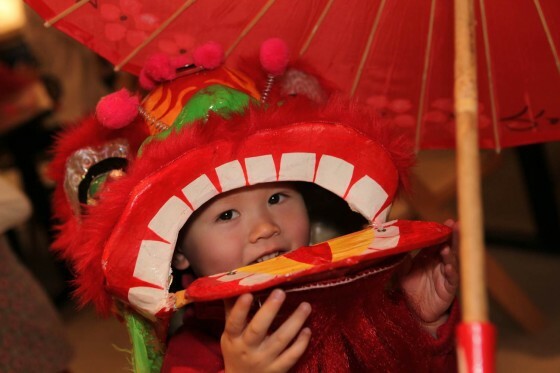 Asia Society rings in the Year of the Goat with performances and traditional craft activities inspired by Lunar New Year traditions across Asia. Activities will include a Lion Dance and kung fu demonstration, musical performances, and more. Cost: $5 students, seniors, children; $7 members (Dual Family members FREE); $12 nonmembers. Tickets available the day of event.